'Rock & Billy' is a band best known for its exotic hillbilly, melodic blues, roots rock & dance tunes. Taking you away from all the stress and every day blues, the group will be revisiting music that shaped Rock & Roll. 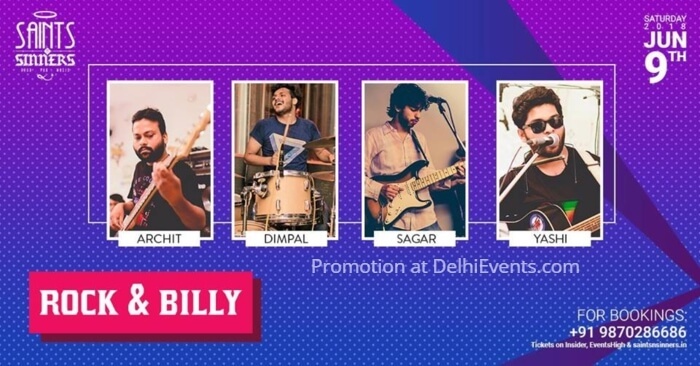 So come, satiate your craving for boogie-drenched & rock-kissed music with ‘Rock & Billy’.